I don't know about you, but I'm certainly ready for spring. 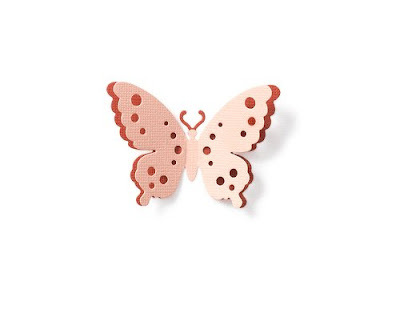 One sure sign of spring is butterflies and they're certainly no shortage of options if you want to bring these lovely little critters into your crafting! This isn't your 'old' DCWV stack...they've really stepped things up with their newer 'deluxe' stacks. Yes, there are fewer sheets in a stack, but the quality is definitely worth the price. The patterns are beautiful and many include glitter and foil embellishment. A great way to add some sweet butterflies to any creation - if you own a Quickutz, you can't go wrong with this shape! Endlessly versatile, these clear stamps will add the perfect amount of flutter to your next project! 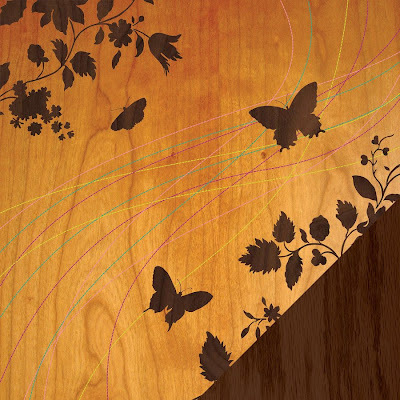 This unique shadow effect on wood grain only adds to the sense of nature on this great patterned paper from Making Memories. 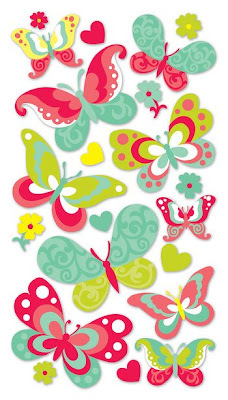 Bright colors, teeny hearts and little flowers make for an adorable set of stickers! 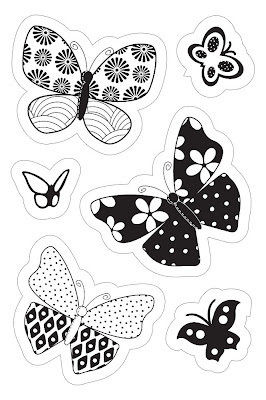 To see even more great butterfly crafting options, check out this link. :MEMORYWORKS EXPRESS: April 2009 Kit - "Vintage Memories"
Bring back those sentimental days when life was simple and free with the beautiful April kit! You're sure to love the soft and easy colors and designs. 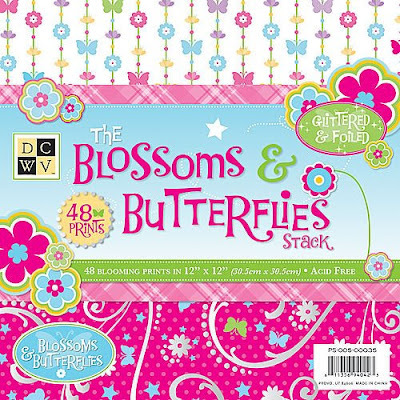 This collection will help you to create your most colorful collection of cheerful memories yet! I apologize for my lack of posting lately. It's not that I haven't had the time considering I'm stuck at home nursing this broken leg (read about it here or here)...I just haven't really been in the mood. Not sure why...it's not like I'm going into a depression or anything. Hopefully, I will get out of this little funk that I'm in soon! "oh, my blury or over/underexposed pictures never get pitched.the thing that has worked the best for me has been to try and remember why the photo was blurry...was i running to catch the fast little toddler? maybe we were on a ride at the fair?it helps me find a starting point for my journaling and i go from there. this book looks amazing. i hope i win!" 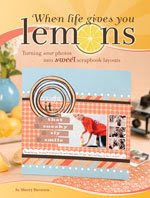 What a GREAT perspective, Debbie...and Debbie...YOU DID WIN the free copy of When Life Gives You Lemons: Turning Sour Photos Into Sweet Scrapbook Layouts! Random Integer chose you! Congratulations!! I will be contacting you shortly by email with details on how to claim your prize. There is a little more to this book as the subtitle reads, Turning Sour Photos Into Sweet Scrapbook Layouts , and it is a great resource to any scrapper. The author, Sherry Stevenson, clearly has a lot of greats tips and techniques to offer. Although I can say that my own photography has improved greatly since I began scrapping, there are still certainly situations where it can be difficult, if not impossible, to get the great photos you wish for. I think all scrappers have been faced with that dilemma at some point or another. 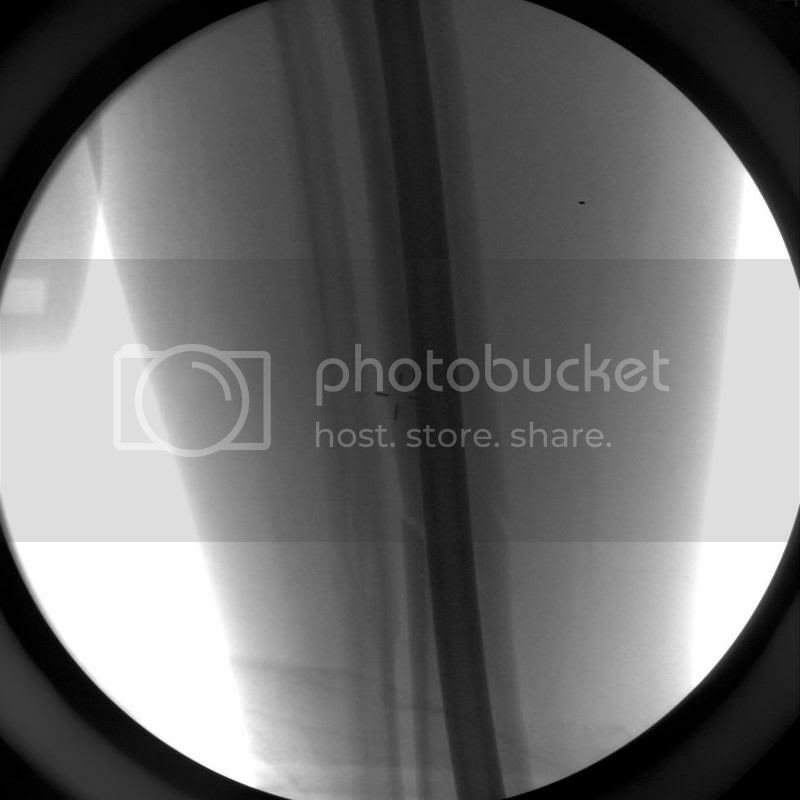 Do you leave the photos in the computer since they are less than stellar or scrap them anyway? This book offers a very resounding "SCRAP THEM ANYWAY!" 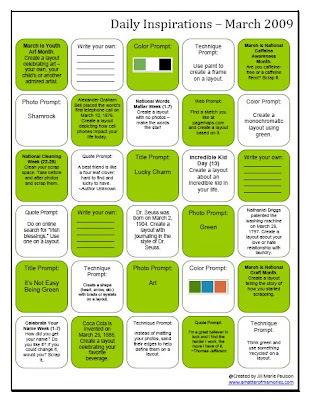 and offers a wealth of options for creating memorable layouts with even the worst photos. Blur, clashing colors, undesirable features of the subject, poor framing, poor lighting, and red-eye are just a few of the photo issues addressed in this book. This chapter offers ideas for using traditional techniques for minimizing, disguising and working with your 'lemons' such as embracing the flaws, focusing on the story, highlighting the positive and masking imperfections. Good design is a huge element of modern-day scrapbooking and you can use it to your advantage to preserve the memories in less-than-perfect photos by calling on color theory, creating energy and movement, embracing the age of photos, designing around the flaws and more. Photography has come a long way in recent years and in this chapter, Steveson shows us there are many ways to help improve poor photos in photo-editing software. Techniques such as going black and white, correcting lighting, color and contrast and more are discussed. In this edition, Steveson mainly references Photoshop Elements 3. Although there are examples throughout the book, this chapter is an additional gallery of layouts utilizing the tips and techniques covered in this book. Some layouts utilize two or more techniques to show how they can work together. 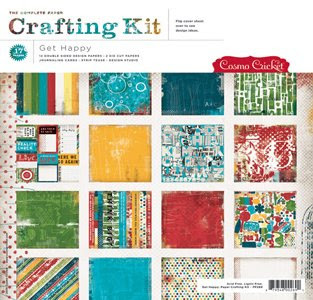 In addition to Steveson's designs, there are also layouts by 7 other very talented scrapbook artists including Kimber McGray, Janet Ohlson, Nic Howard, Suzy Plantamura, Hillary Heidelberg, Kelly Noel, and Linda Harrison. Visit the When Life Gives You Lemons page at Amazon.com. You can also read more of my reviews for other recommendations. I have one copy of When Life Gives You Lemons to give away to one lucky reader!! Leave your comment by Thursday, March 12th, 2009, 11:59 PM (CST) in order to be considered to win. I have several great new scrapbooking idea books in my 'to-review' pile...not sure just which one will come next, so stay tuned! Well, I've been MIA for a couple days, so thought I'd better let you know what has been going on. 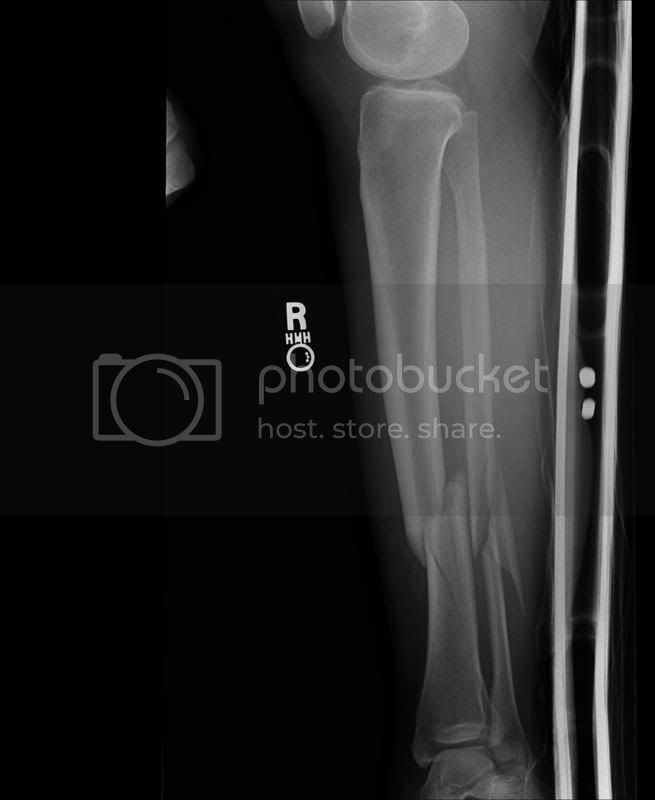 I had planned to post Tuesday night as usual, but when my husband and I went to pick up our daughter from play practice, I slipped on some ice and broke both bones in my lower right leg. 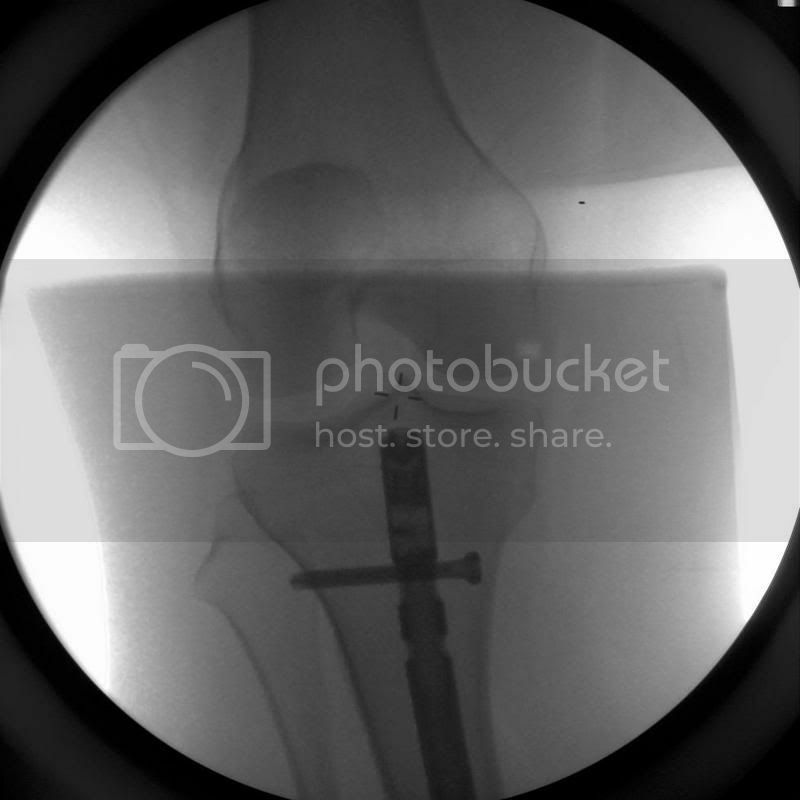 It required surgery and a metal rod in my leg...not fun. I was able to come home today, but things are going to be a challenge for quite awhile. 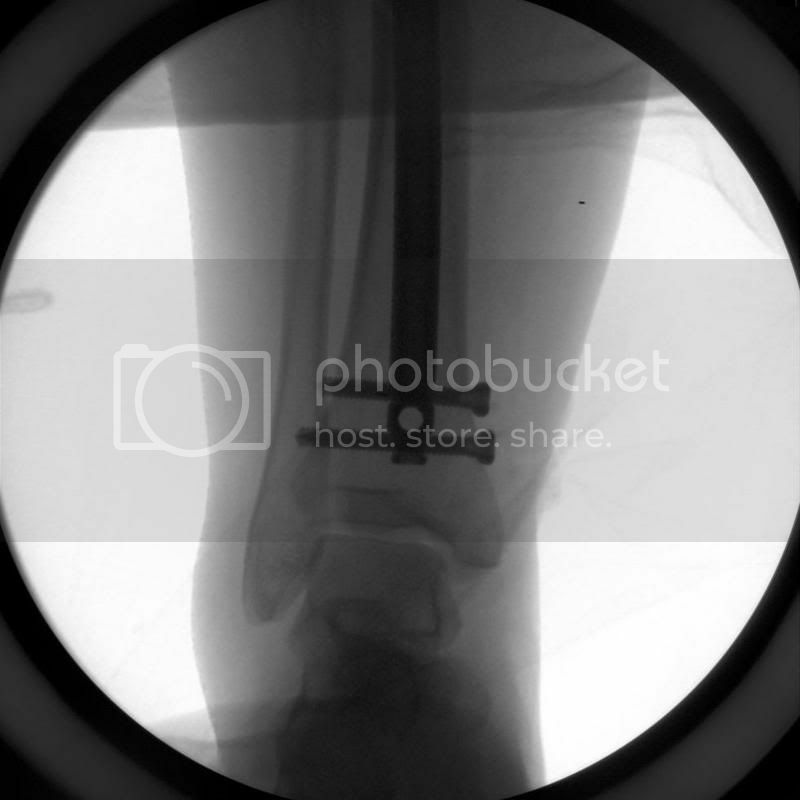 Recovery time is estimated at 3-4 months. So, my posting might be a little sporadic in the coming weeks...or it might actually be more as I can't really do much of anything else at home right now. 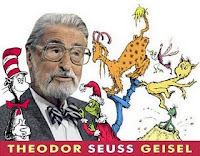 In honor of the birthday of Theodor Seuss Geisel (March 2, 1904), I thought I'd share a few of my favorite quotes by the infamous Dr. Seuss. I have actually shared other Dr. Seuss favorites here before. What is your favorite Dr. Seuss quote? Have you ever used a Dr. Seuss quote on a layout?